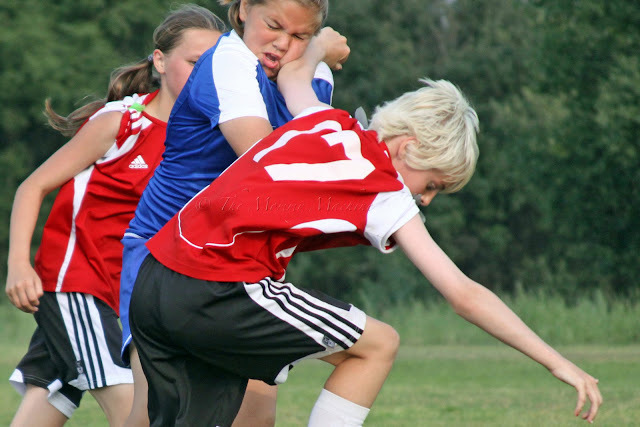 Alaskim | Surviving Wildlife, Wildflowers & Wild-Haired Children: My Name is Kim and I'm a . . . Soccer Mom. What awesome pictures! I think we categorize soccer moms as minivan driving women with nerves of steel and tons of energy. At least that's how I categorize them. But I know there are some HOT soccer moms out there! mwaaahaaa (insert evil laugh) You have succumbed to the dark side! 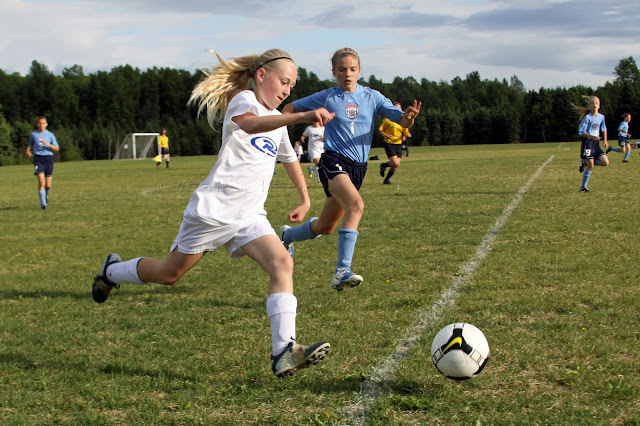 I loved this long-winded post, and I love what you're doing for your daughter's teammates. I wish somebody ELSE would take good pictures of MY kids while I'm busy chasing the twins! Your photos are Sports Illustrated worthy, my friend! Wow! You are an awesome photographer! I would love to capture clear action shots of Cat's dancing like that! Your post really rings true for me too. 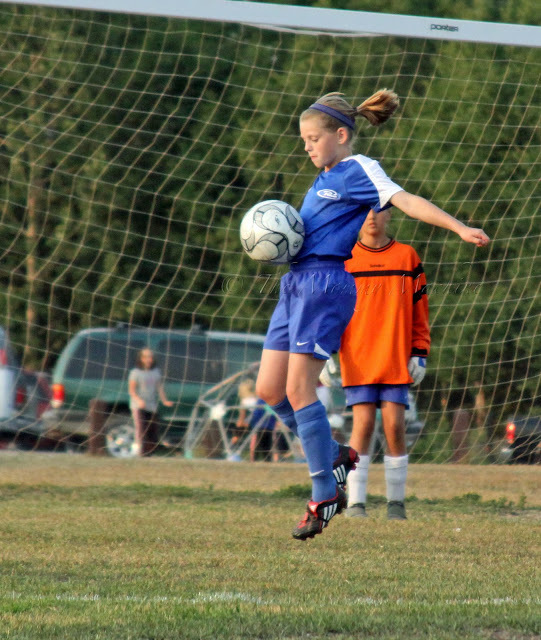 I'm a "dance" mom and for a while, I was a "soccer" mom. However, I think you are right...we have many sides to ourselves and wear many creative hats! Great, great pics! You could seriously make a business out of this for teams all over, I bet. You have great work and people always appreciate seeing pictures of their kids. Action shots are hard to take, too! Good job! Wow, you are very talented with a camera....each of those shots are so clear and colorful!! Nothing wrong with being a soccer mom!! Totally cool! What incredible pics! That first one is priceless, love it. You have mad skillz!